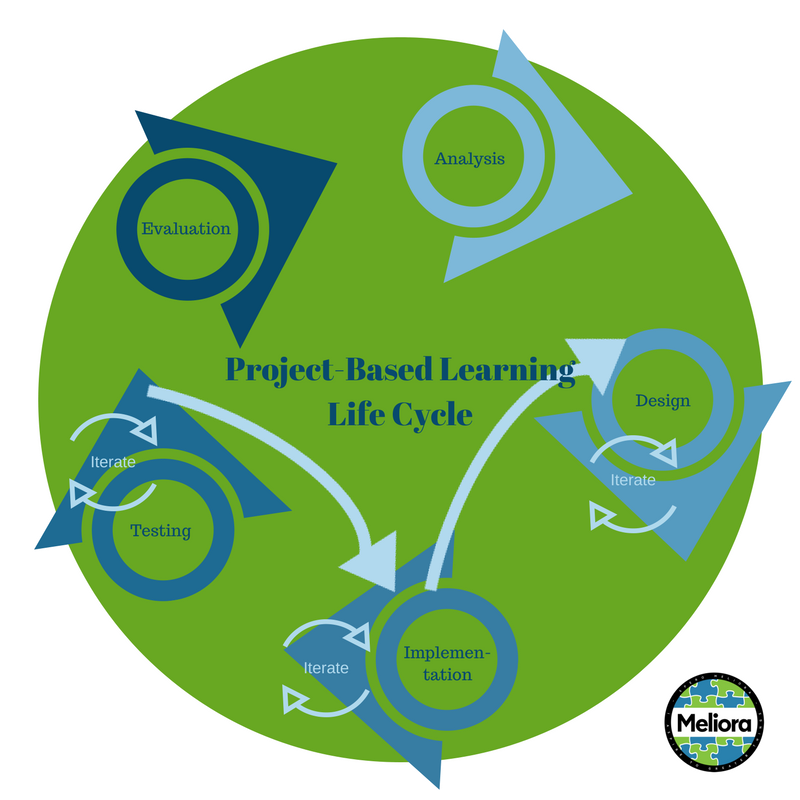 We now discuss the Analysis step of using a #PBL process for professional development. Ideally, the professional develop group of learners includes participants from both the teaching and administrative staff, in order to develop a cohesive understanding of PBL concepts, and to jointly create solutions. 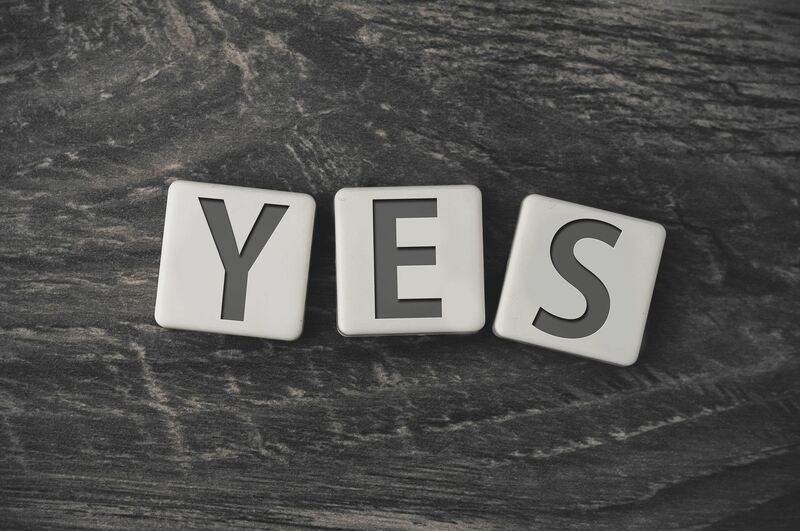 “Yes Letters Tablets” by geralt shared under a CC0 1.0 license. We then examine the survey results, and ask the participants to identify the highest priority items. The number of topics selected from the list is dependent on the number of participants, with one topic per each 3-4 people. The participants then group themselves into 3-4 person teams based on their highest level of interest. Each team then identifies the desired outcomes. What do we want the solution to the problem/question/situation to look like? Why? During this step, we do not consider the “how,”; that comes later. 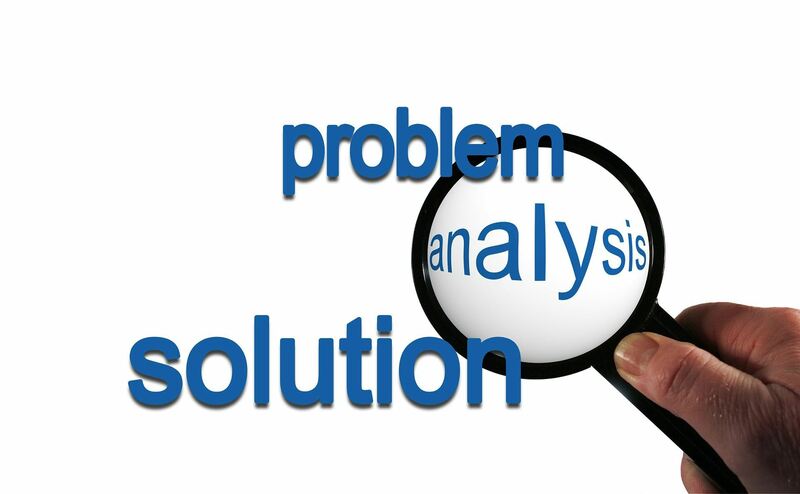 “Problem, Analysis, Solution” by geralt shared under a CC0 1.0 license. And finally, in teams and as a whole group, we discuss the requirements for successful team collaboration. What logistical and strategic components must be in place for the teams to thrive? 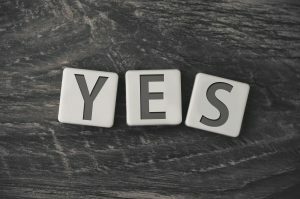 This is a critical element of overall success! These analysis activities provide teachers with practice in two of the Framework for High Quality Project Based Learning principles: authenticity, collaboration. Next up – Design step!